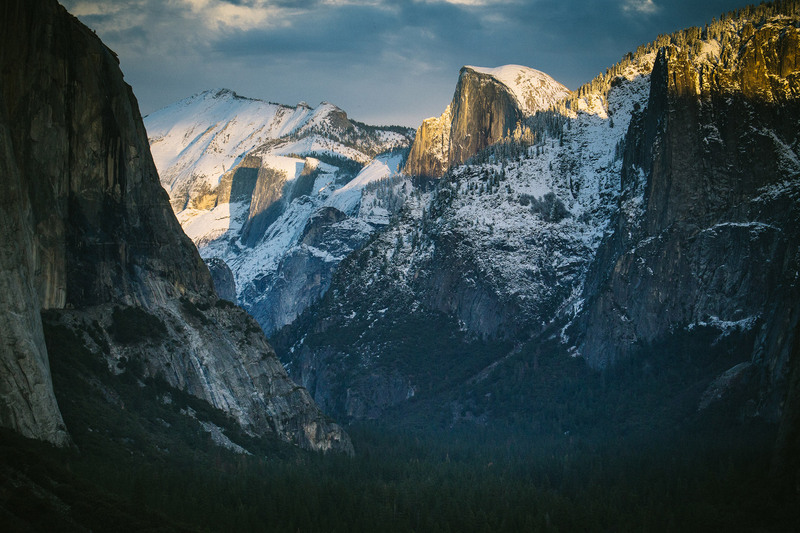 Even Yosemite National Park, an American icon, contains trespass grows. Most marijuana grows occur in the less traveled backcountry, according to Craig Thompson, a biologist with the U.S. Forest Service. There is less activity here than in other parks, perhaps because of high tourist traffic.